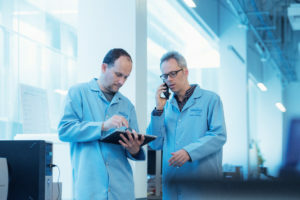 Work with a global leader for your microbiome research – Microbiome Insights provides you with leading technical capabilities and scientific expertise paired with professional, friendly support, giving you everything you need for high-quality, actionable data. When you choose our fast-growing company, you are joining an international suite of clients advancing their microbiome knowledge to allow for more rapid innovation. We know our clients are at the core of what we do — so our team has gained an unparalleled reputation for being friendly and responsive. Our greatest satisfaction is that our clients tend to come back again and again. Our team has supported and contributed to microbiome studies across a wide range of subject areas, from soil systems to gut and skin health. Whether the study is initiated by an academic researcher or commissioned by industry, we help see it through to completion. Our team has handled thousands of samples — each one treated with care. Our experience with many different sample types allows us to advise you on the optimal means of collection, transport, and analysis. Our clients see the advantage of working with Microbiome Insights from their very first contact with our professional and friendly team. We help you work through your study design; optimize collection, stabilisation, and transport workflows at various collection sites; and ensure your samples arrive safely and in a timely manner. Our dedicated team is here for you every step of the way to troubleshoot and answer your questions. We offer some of the fastest turnaround times in the industry, providing you with high quality data as quickly as possible. 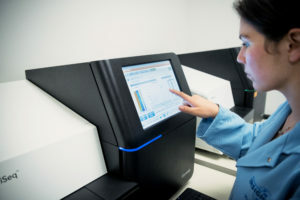 Our state of the art Illumina sequencing technology provides a cost-effective means of acquiring high-quality data with low error and high efficiency. From start to finish, our team becomes an extension of yours—we offer all the support you need for study design, workflows, and optimization of your analysis. Our bioinformaticians provide you with the tools you need to interpret your data. You’ll get a fully comprehensive bioinformatics report that comes from examining the data through a statistical and theoretical lens. Our team members have years of experience publishing in scientific journals—and we can put you on the path to publication by equipping you with high-quality data and a comprehensive understanding of its significance. Our founders are actively pursuing ground-breaking microbiome research that interfaces with industry. Take advantage of our expertise in both worlds. Microbiome Insights' expertise in sequencing, bioinformatics, and microbiome analysis has filled an important capability gap for Amway R&D. The mutually beneficial partnership our companies have has helped us leap frog ahead in microbiome science and technology aimed at nutrition and beauty applications. We use Microbiome Insights because they offer unbiased, expedited, professional services at a reasonable cost and this has streamlined our research. Their expertise in the microbiome gives us confidence in our results and their bioinformatic and statistical support provides us with a comprehensive understanding of the results. 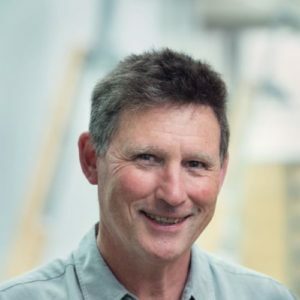 UBC Professor Dr. William (Bill) Mohn is an internationally recognized leader in the field of bacterial metabolism and microbial ecology. A bacterial species named after him, Pseudomonas mohnii, honours his contributions to the field. Mohn leads important interdisciplinary research projects and conducts cutting-edge research spanning across forest microbiomes and human health. 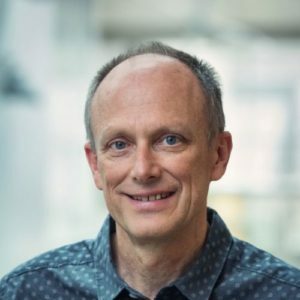 UBC Professor Dr. Brett Finlay is one of Canada’s pre-eminent researchers in cellular microbiology and the microbiome. He was recently inducted into the Canadian Medical Hall of Fame — just the latest in his long list of prizes and achievements. 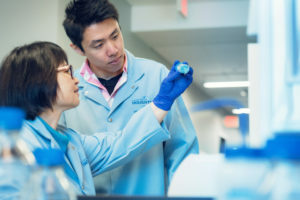 From his base in the Michael Smith Laboratories on UBC campus, Finlay has numerous ongoing research projects focusing on host-microbe interactions at the molecular level.